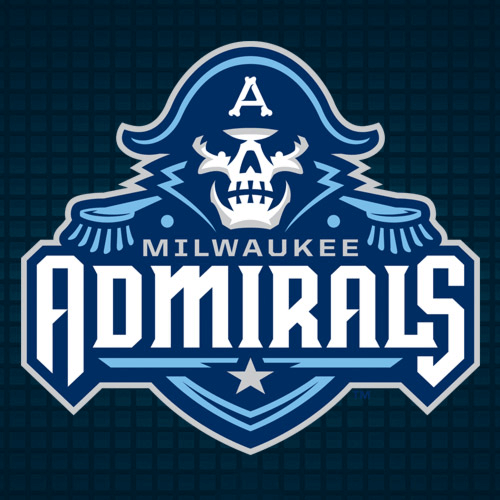 Milwaukee Admirals Ticket Sharing : Home : Welcome! The Milwaukee Admirals provide this service free of charge to make it easier to manage your tickets and partners. 2. Let the Full Season Ticket Holder know. View all listings in a map of Panther Arena. Narrow your search by section and find the best group for you! Go! 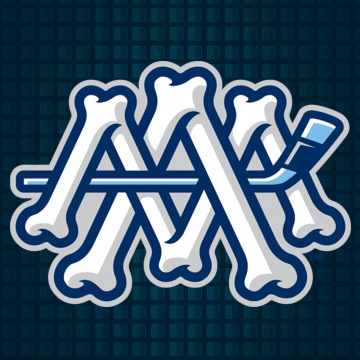 These web-based tools are provided to Full Season Ticket Holders free of charge courtesy of the Milwaukee Admirals.